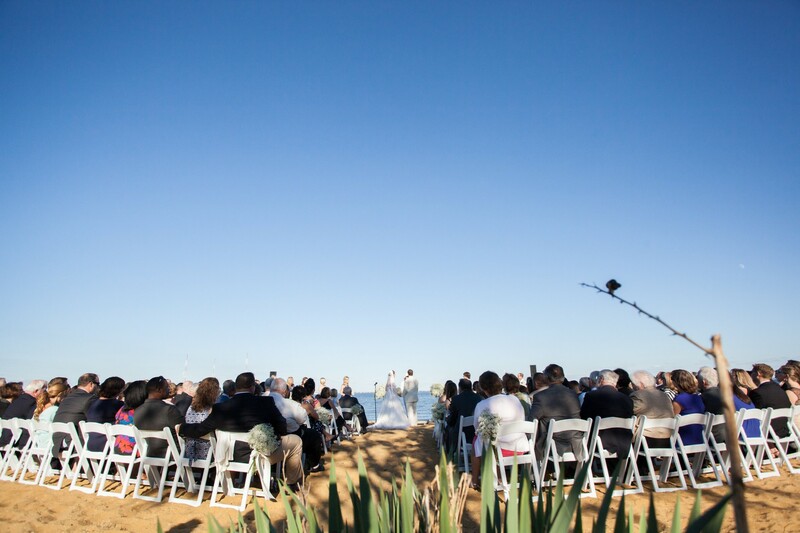 A beautiful setting is the basis of any great event – Bay Bridge vistas, Back Creek sunsets, and sailboats swaying softly in the breeze – Bembe Beach. 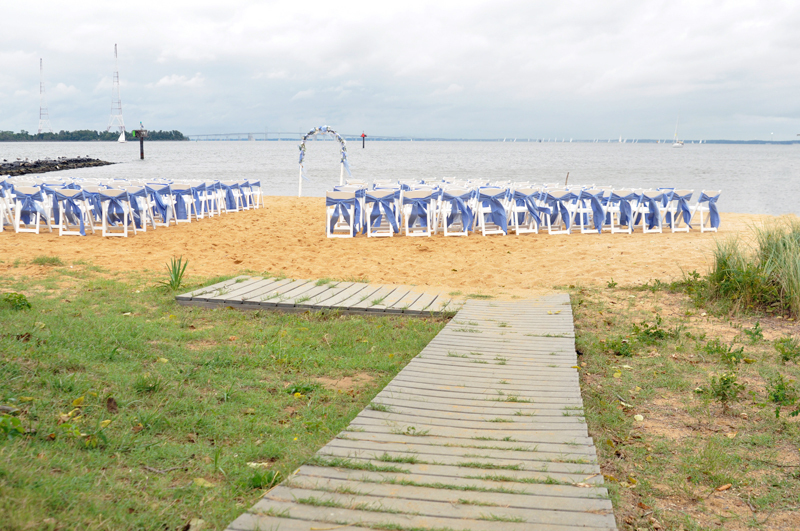 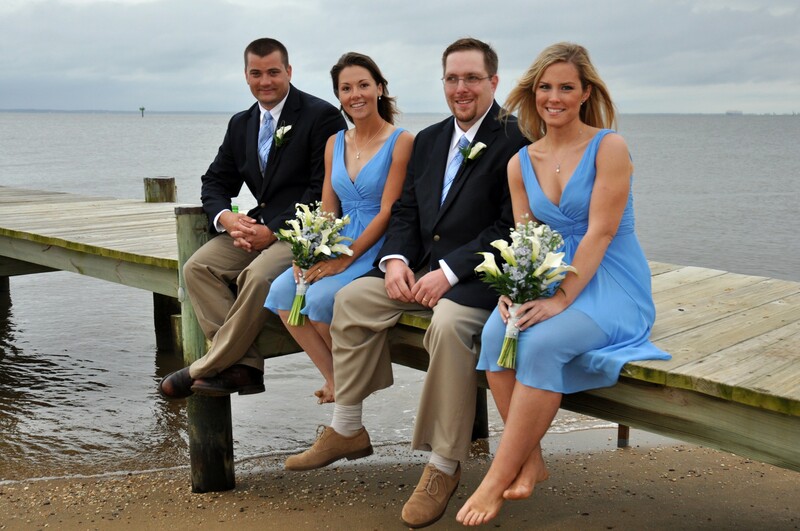 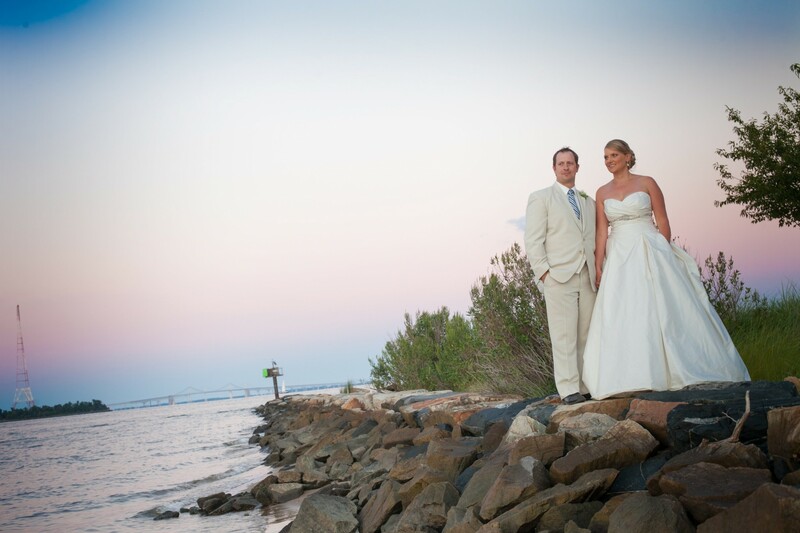 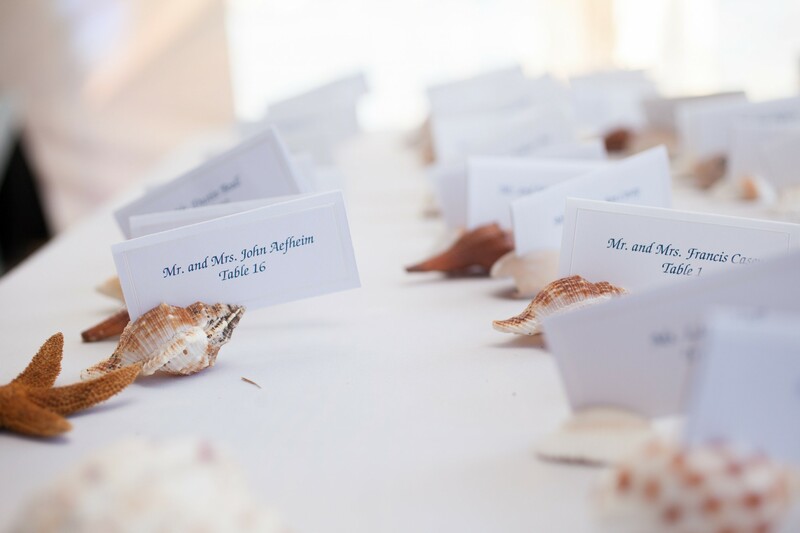 Set at the mouth of Back Creek with a private sandy beach and expansive views of the Severn River and the Chesapeake Bay Bridge, Bembe Beach gives you a large, breathtaking venue for whatever event you are planning. 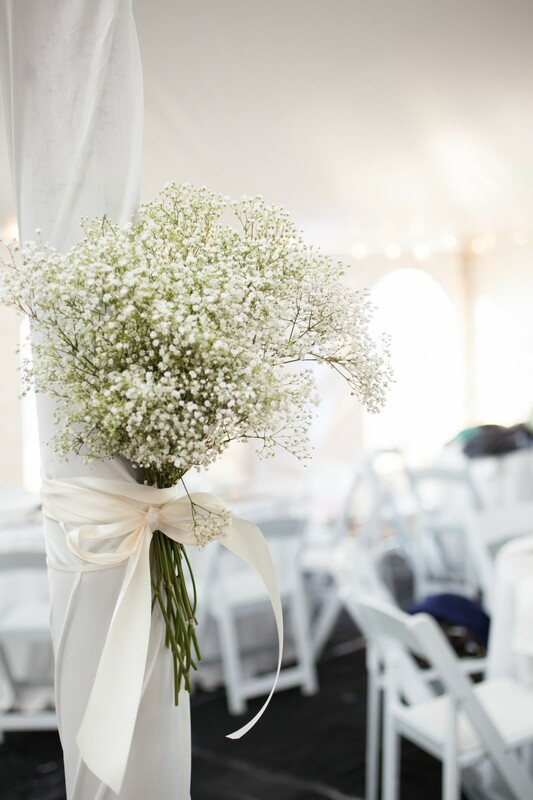 We provide a lit 40’ x 80’ pavilion tent giving you cover rain or shine while our partners can help arrange for all your needs from tables and catering to entertainment and a dance floor. 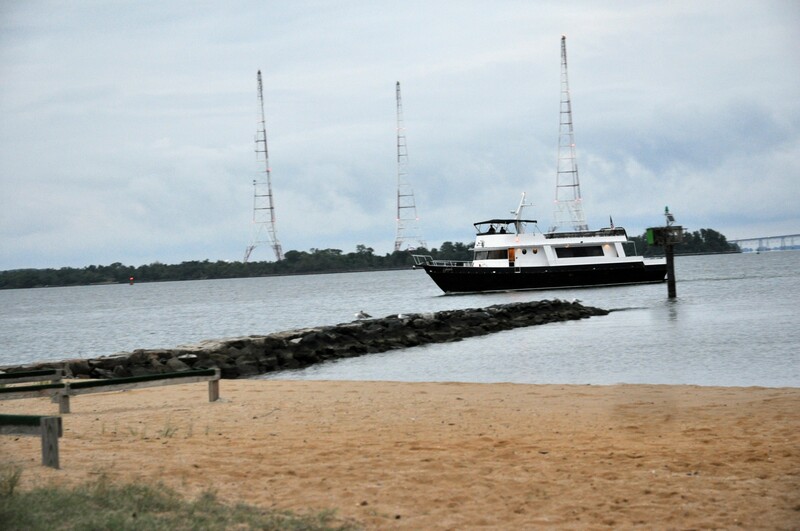 If you are looking for something more to make your event unique, take advantage of Annapolis’ status as “America’s Sailing Capital.” Inquire about having boats and instructors from the Annapolis Sailing School on hand to take guests out for short sails or cruises and make your event unforgettable.